Could आप imagine?. . 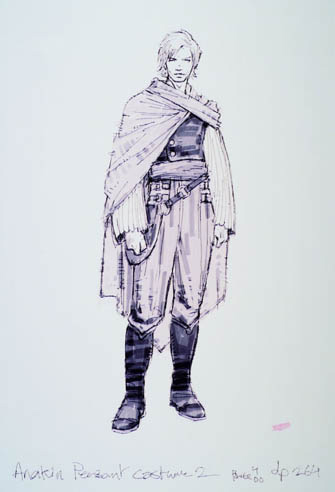 Wallpaper and background images in the अनाकिन स्काईवाकर club tagged: star wars anakin skywalker concept. This अनाकिन स्काईवाकर fan art might contain छाती, एजिस, egis, तराजू, जैसे, सीना, and तत्वावधान.